My day working as a photojournalist started at dawn to get set up to capture President Bush's noontime swearing in. My day visiting Washington DC last summer as a tourist started at dawn as well, as the free bikes at my hotel were first come, first served. 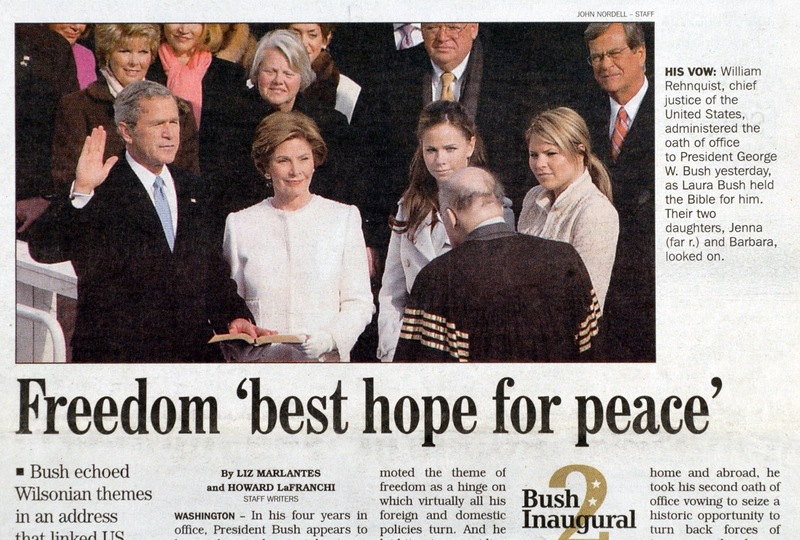 When covering President Bush's inauguration, I was loaded down with pounds of photographic gear and a laptop. A plastic film camera and little digital camera fit in my fanny pack as I pedaled amongst the monuments. All my prior visits to DC had been as a detached, somewhat cynical photojournalist, more concerned with finding out where the story was, taking dynamic images and meeting deadlines, than understanding my emotional landscape in the corridors of power. 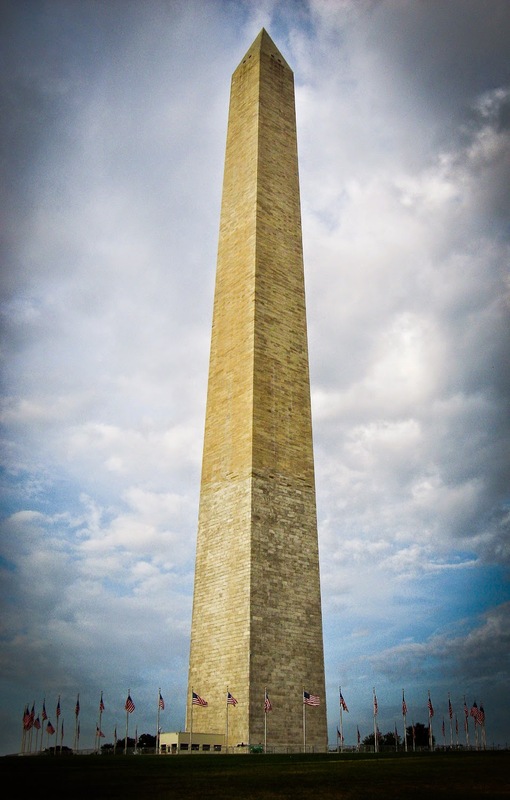 Therefore, years later, as a tourist, I was unprepared for the unbeckoned feeling of pride that swelled in my chest as I gazed upon the Washington Monument. 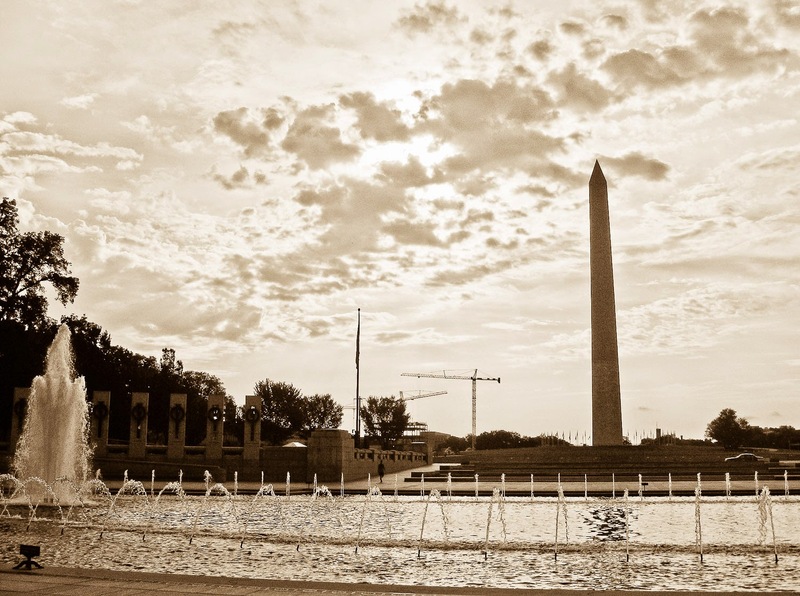 Or the powerful feelings of awe, anger and grief at the National World War II Memorial. Further wheeled exploration led the Martin Luther King, Jr. Memorial. This other battle evoked similar feelings. The view from a paddle boat midway between the MLK, Jr. Memorial and the Thomas Jefferson Memorial. As I began to consider Jefferson's "all men created equal" in light of his ownership of slaves, tarnishes on Dr. King's legacy came to mind. I remember reading in the New York Times about the mixed feelings my Stanford African-American History Professor Clayborne Carson had when he discovered evidence of plagiarism in King's doctoral thesis. Maybe these the flawed famous men can help me to accept my own human imperfections. 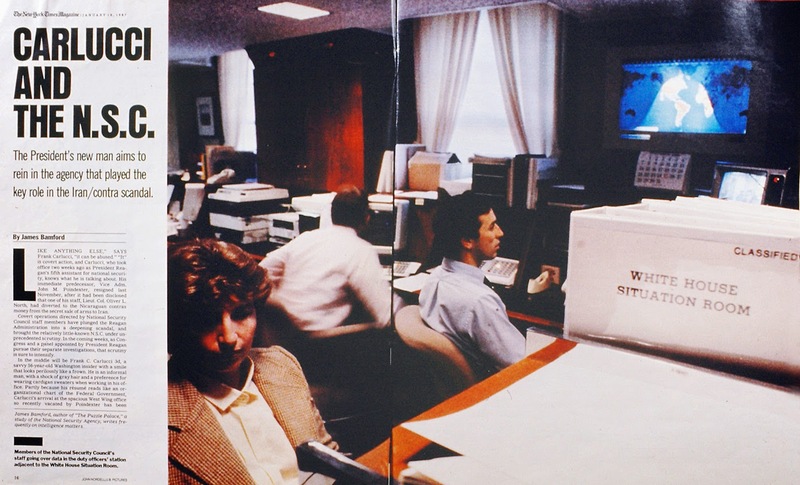 After twenty years plying the photojournalistic trade I began teaching in 2006. Popping out of class to cover reaction at a local community center to President Obama's first inauguration, I had nascent inklings of a desired shift from detached observer to participant in life. Thus while continuing to shoot as a photojournalist, I also began experimenting photographically in a more artistic direction. 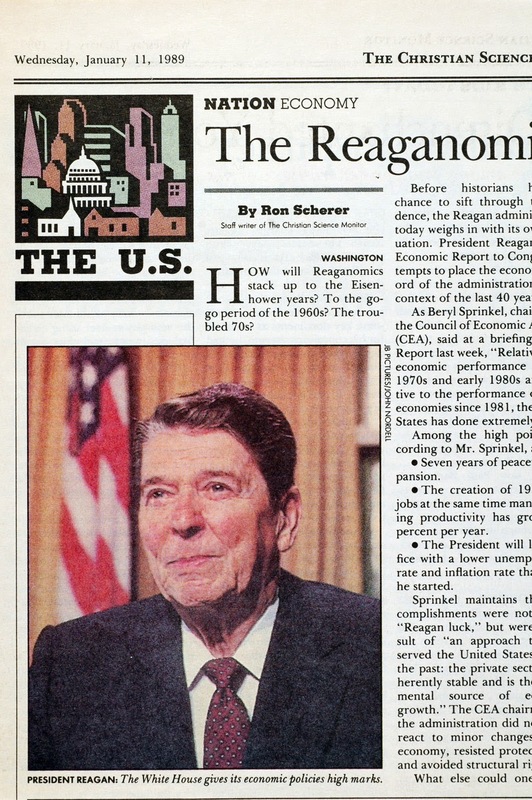 Looking back, I realize I spent most of my DC photojournalistic days inside buildings like the White House, whether with National Security Council staff near the White House Situation Room, or in the Oval Office with President Regan. I loved what I did then. And, I love what I am doing now.